Climb the steps of the haute coiffure. Dangerous exercise, the famous "waves" of Alexandre is more to present and it illustrates its unmatched expertise in the field. Glamorous at will, the waves are drawn with lightness, finesse and sometimes invite themselves in the structure of sumptuous buns. This internship will allow you to approach, by infallible techniques of realization, these very technical hairstyles on dry or wet hair. You will also study the construction of hairstyles embellished with waves by the knowledge of proven construction methods. 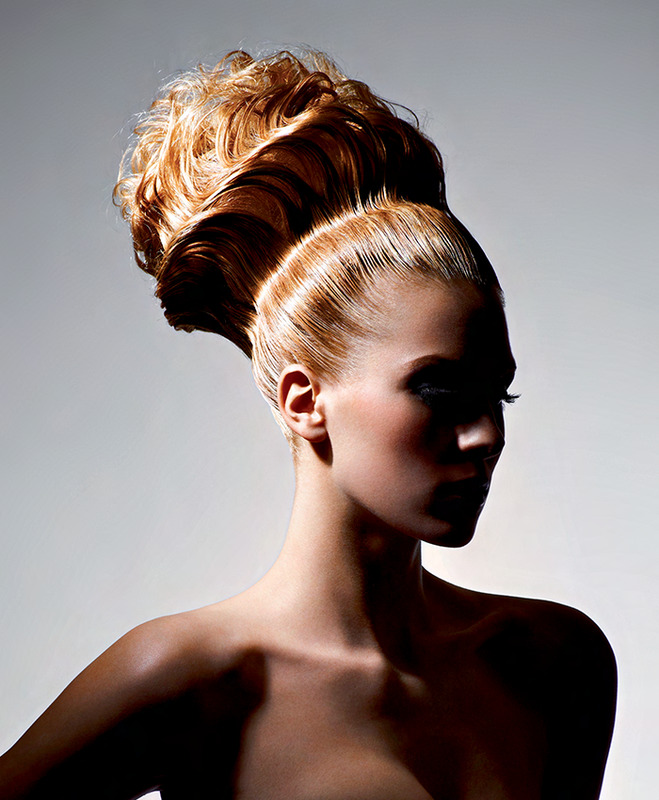 Training course accessible to all hairdressers without prerequisites. without VAT for almost of all the countries. 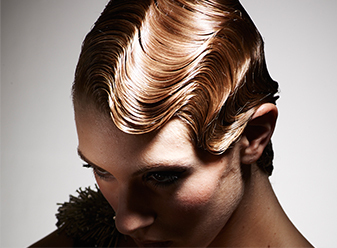 Objective : Understand the global universe of waves and waved hairstyles. Acquisition of technical know-how and skills development. Content : Alternation of demonstrations, exchanges and theoretical contributions followed by practice.